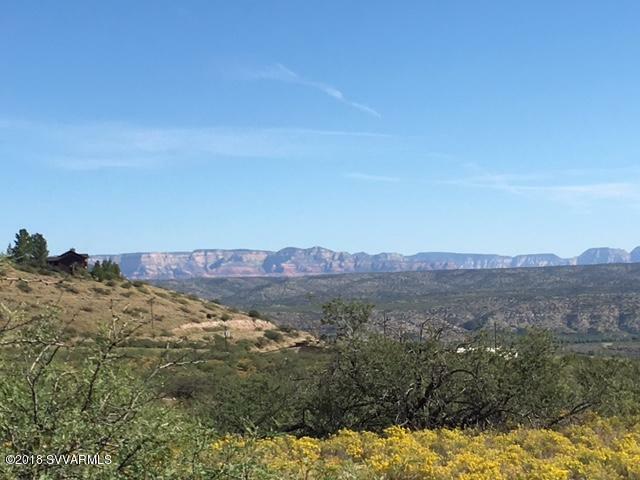 Pristine acreage in the heart of the Verde Valley. Landscape views of the Red Rocks of Sedona and San Francisco Peaks with a backdrop of Mingus Mountain. Per the R1 zoning, 105 homesites are permitted (please confirm with the town of Clarkdale). Electricity at the property and close connection to Clarkdale water and sewer (apx. 52' to water and 105' to sewer). Property has an agreed but unrecorded easement to State Highway 89A. Sellers will consider financing with 30% down. Owners are licensed real estate agents in the State of Arizona.